Importance of a good install. 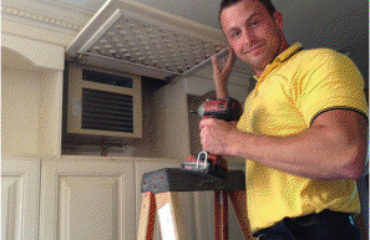 The most important day in the life of your heat pump or furnace is the day it is installed. Proper installation and choosing the right size accounts for almost 85% of the operating efficiency and performance of the system you buy. According to the ACCA (Air Conditioning Contractors of America) only 28% of homeowners who replaced their heating and air conditioning systems last year noticed an improvement in the performance of their new system. The other 72% felt that the primary reason they were replacing their system was not resolved. The reason is because a heat pump or furnace is not a small appliance like a toaster, washer or dryer. 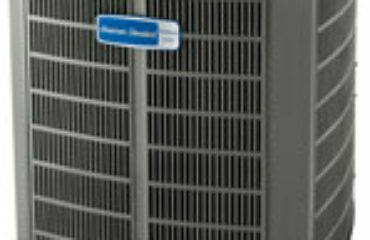 Its efficiency, reliability, performance and safety are based on the quality of installation, proper sizing and air flow. It’s important when you spend thousands of your hard earned dollars on a new system that you get the right equipment for your particular needs and a guarantee that the system will perform to your expectations.